The Amazing Race with CDI: 20 Teams, 100 Tasks, 4 Hours. The annual CDI Amazing Race was Sunday, 22 June. Twenty teams competed from all over Seoul and its surrounding satellite cities. Each team had to complete as many tasks as possible out of 100 tasks within 4 hours. 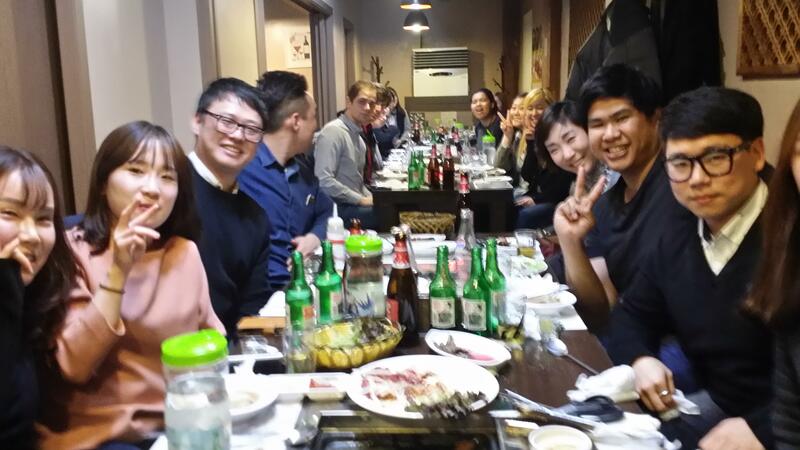 With teams sprinting like crazy and having a whole lot of fun, Chungdahm Main Branch came in first, completing 67 tasks, with Daechi and Bundang coming in a close second and third.